Easter has always been a "family holiday" for me. I grew up in a Christian household, and Easter was sometimes a bigger deal to my family that Christmas. We would wake up early, go to church, then get together with extended family for lunch - the grown-ups would chit-chat and the kids would play all day. It was a fun time. Now that I'm older, Easter isn't such a big deal. Not that Easter isn't important, but I've realized that Easter isn't as important to some as it is to others. I'm not just part of my own family now, but being part of another family who doesn't do anything special for Easter, it's not such a ruckus, and we're not running about like maniacs all day. Easter will always hold a special meaning to me in my heart. The day my lord and savior rose from the dead. But now that I'm older and have my own family with the love of my life, Easter has become something I outwardly celebrate for my son, instead of myself. This Easter, we won't be heading out to church at 6 am, but I will sit down with my son and say a little prayer. 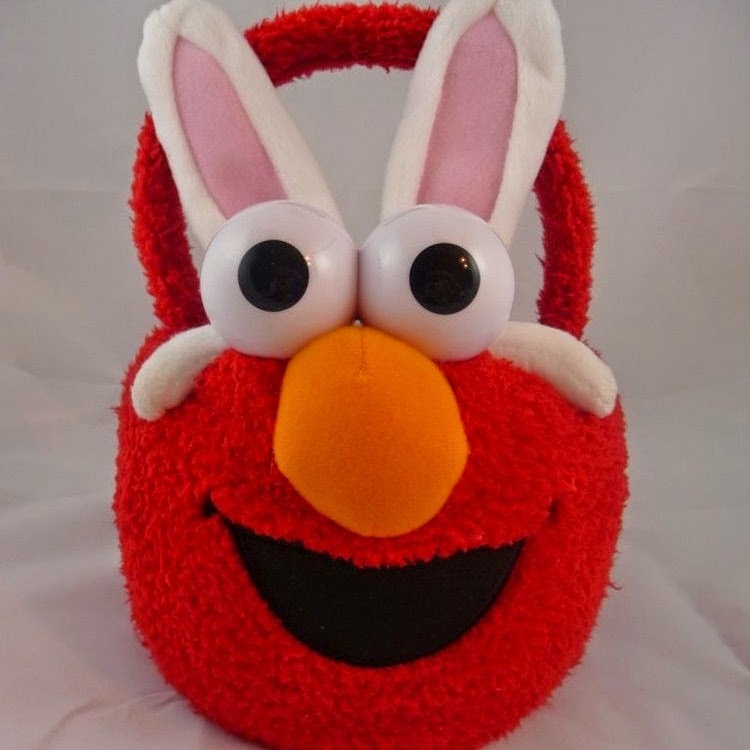 We won't be rushing around cooking meals for other family, but instead having a light lunch at home and conducting a small Easter egg hunt for Bug with his cute little Elmo Easter basket. Easter has just become more fun, than serious, in a sense, as my life has changed. 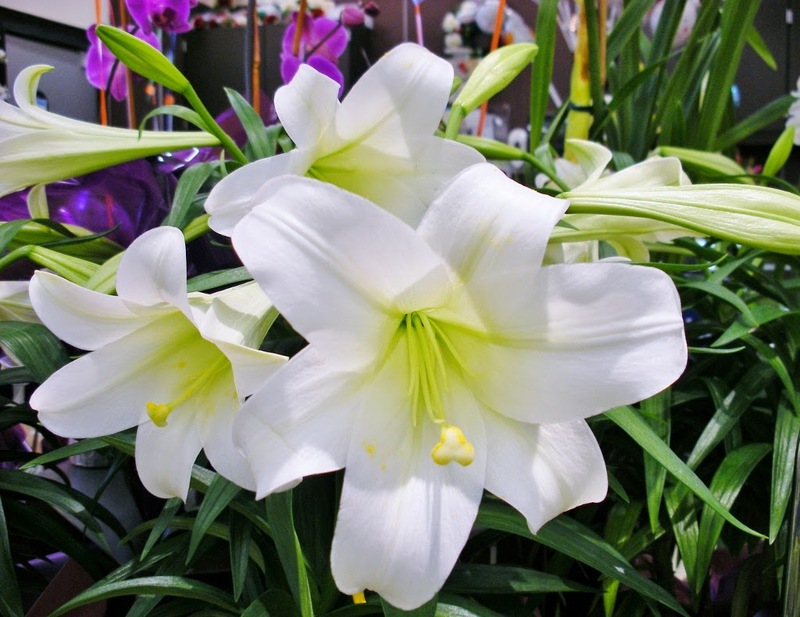 What does your Easter mean to you? I personally find that Easter is too commercialized and the true meaning of this sacred holiday is lost. As Catholics, we observe the month of Lent which culminates in a grand feast on Easter Sunday.